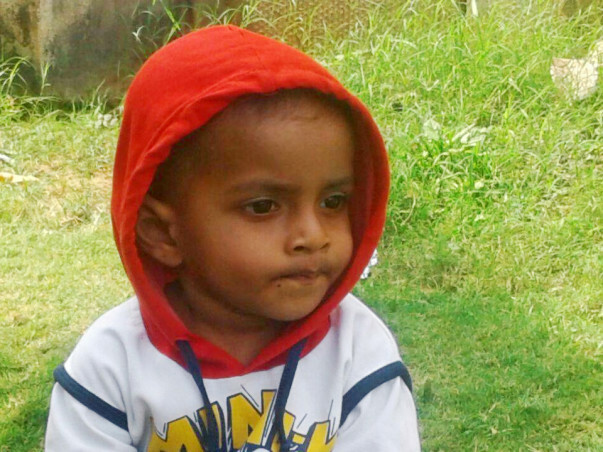 A year and nine-month old, Baby Rihansh has been diagnosed with case of Chronic Granulomatous Disease (CGD). He has had this problem since birth but the parents only noticed it when he was 4 months and immediately got him tested. Rihansh's father Ramesh shetty was born in Udipi, karnataka but soon left for Mumbai to find work. Baby Rihansh was born in Mumbai too. What started out as a hernia became a dangerous battle against CGD. CGD is an inherited primary immunodeficiency disease that causes people to get very sick even from infections which are mild for healthy people. It commonly affects boys, and the children with this disease are quite healthy at birth but develop severe infections as they are exposed to a germ spread environment. Born Marrow Transplant is the only way forward for Rihansh to have a safe and a healthy life , as opposed to keeping him in a sterile bubble. 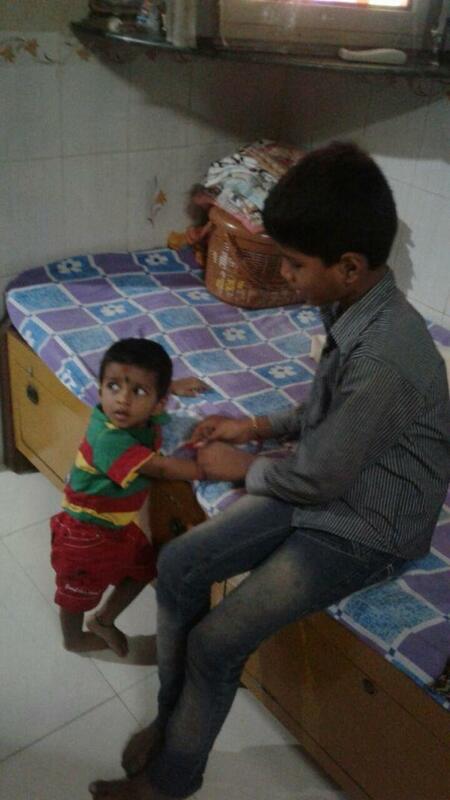 After running around various hospitals, finally Narayana Hrudayalaya admitted Rihansh and made the parents aware of the problem. He urgently needs a Haplo Identical Bone Marrow Transplant. 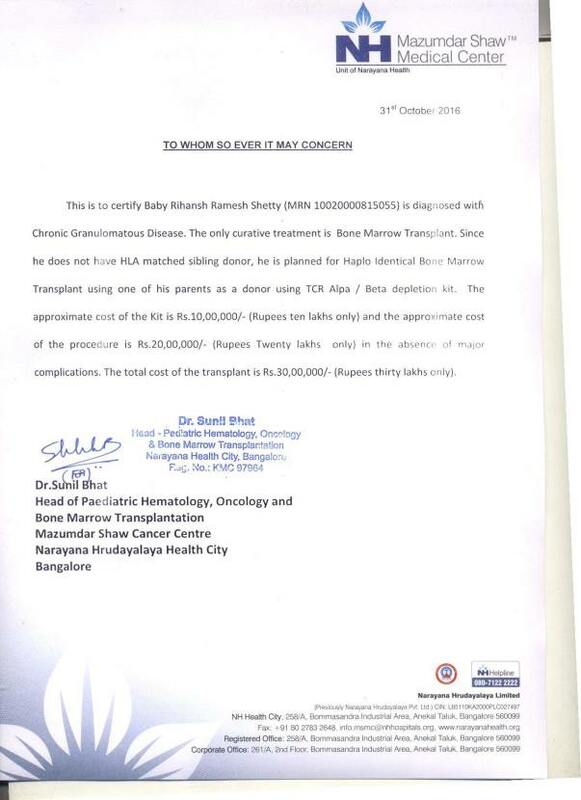 Search for the donor continued for quite a bit until, Ramesh Shetty (baby's father) decided to become his match. 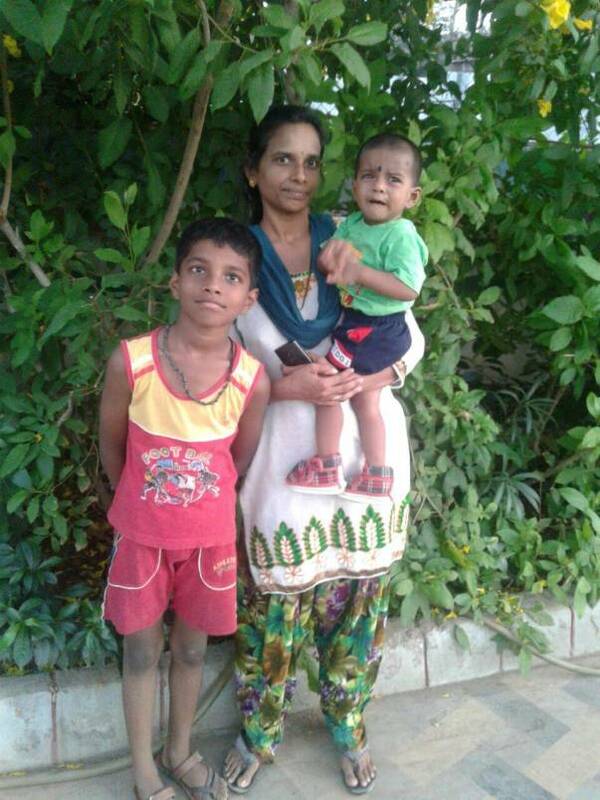 Ramesh shetty's struggle to save his son still continues with no income. The approximate cost of surgery is around Rs. 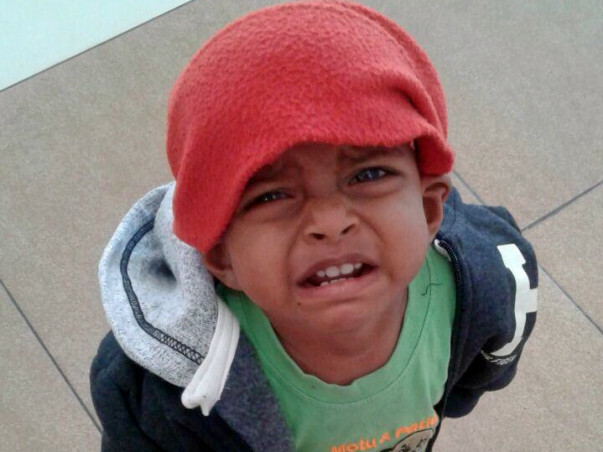 30,00,000 and your support can go a long way to help baby Rihansh.